As we know, Baku is hosting First European Games this year. 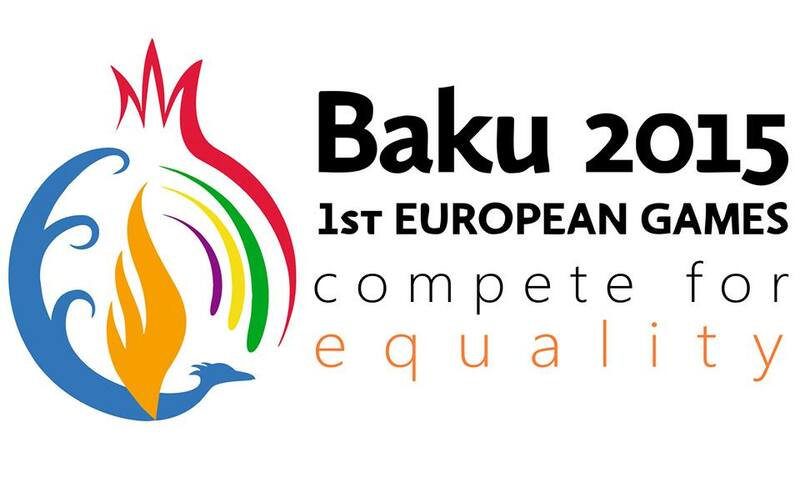 Nefes LGBT Azerbaijan Alliance will hold “Compete 4 Equality” campaign during this event. The target group of this campaign is European Parliament, International Olympic Committee, ILGA World and ILGA Europe, Olympic Committees and Ministries of Foreign Affairs of European Council member states, and international organizations working with human rights. Of course, holding this campaign doesn’t mean the cancellation of Baku European Games. The goal is to draw the attention of Europe and the world to the current situation of homophobia and fundamental human and LGBT rights in Azerbaijan, as well as achieving the needed action from the government for improving the current situation in the country. During this campaign, the logo of First European games will be used in rainbow colors in order to achieve the main goal. The main goal of our first stage is to bring attention to the positive message of our “Compete 4 Equality!” campaign in local and international public spheres. We will hold support campaigns in front of Azerbaijan embassies around the world. Local LGBT organizations and individuals from anywhere can take a photo with the rainbow flag, our slogan “Compete 4 Equality!” and the Azerbaijan embassy in the background and send them to nefeslgbt.az@gmail.com. We need cooperation with all of which have interests in this campaign totally. Please join us and help support us and the LGBT community in Azerbaijan. Be the intermediary to spread the positive message of our campaign. Click the Pink Compete for Equality to be taken the site and VOTE YES! !